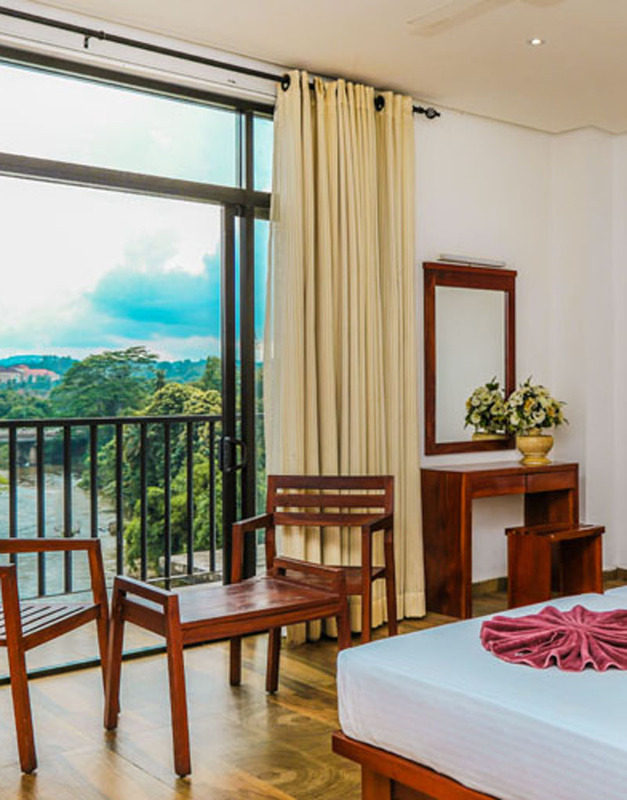 Dressed in light linen and rich wood, the bedrooms are airy and overlook the gently flowing Mahaweli River. 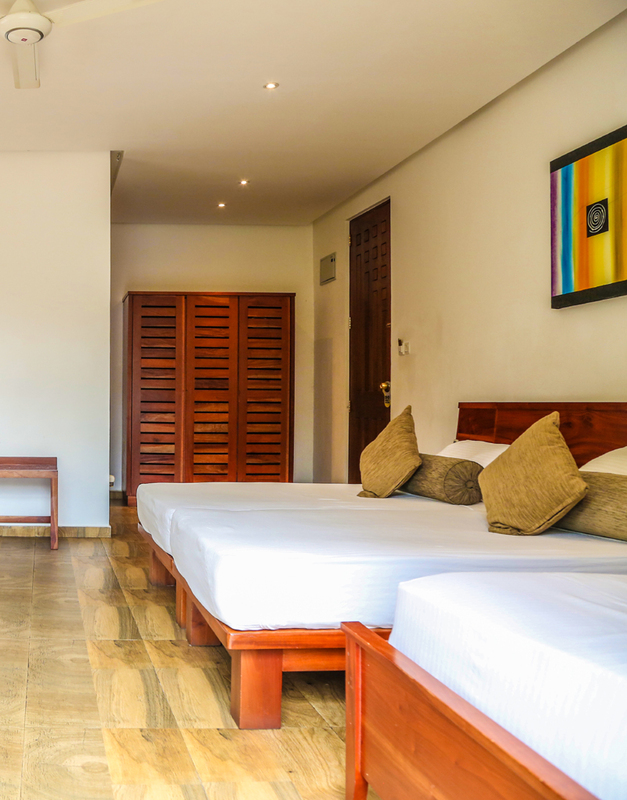 Equipped with modern amenities that befit contemporary life, the rooms are indeed a luxurious retreat. 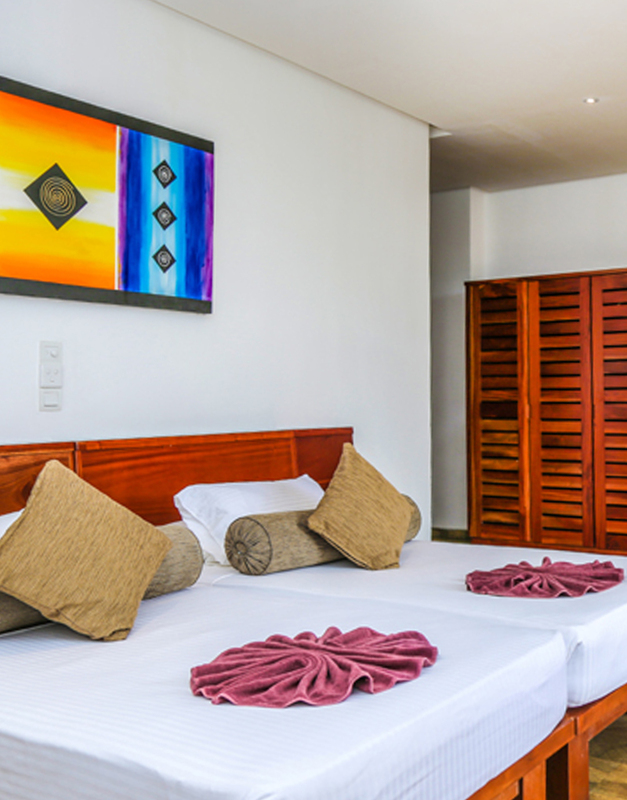 Home to 50 Superior Deluxe Rooms, Oak Ray Regency Hotel offers every comfort to make your stay a memorable one.